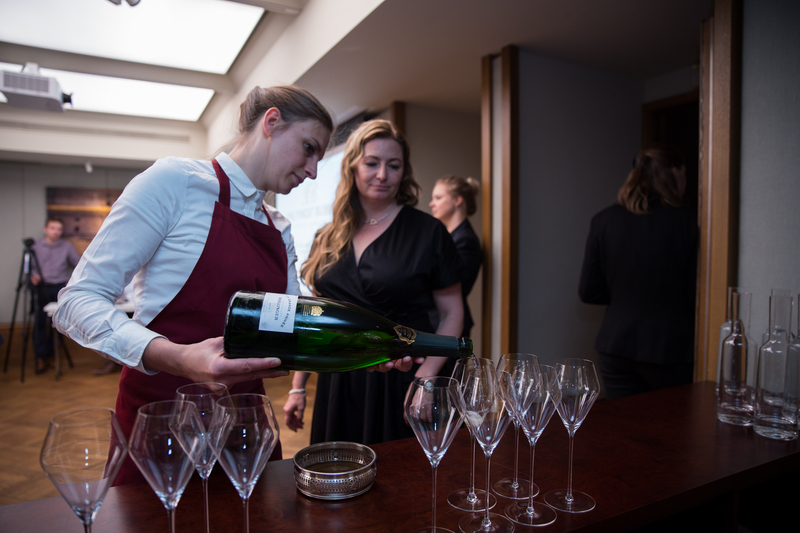 On Thursday 19th May The Finest Bubble team and 54 guests gathered at 67 Pall Mall to enjoy a wonderful tasting hosted by Essi Avellan MW. 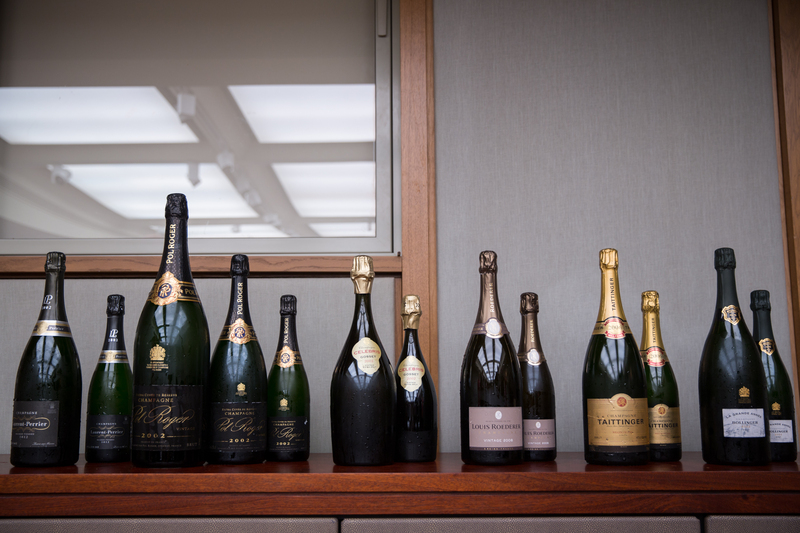 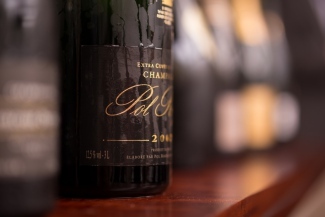 The line up of Champagne was amazing with six different houses including: Bollinger, Gosset, Laurent-Perrier, Louis Roederer, Pol Roger and Taittinger. 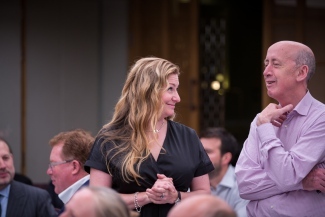 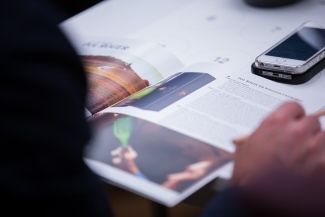 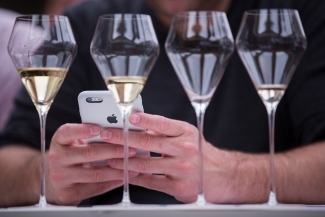 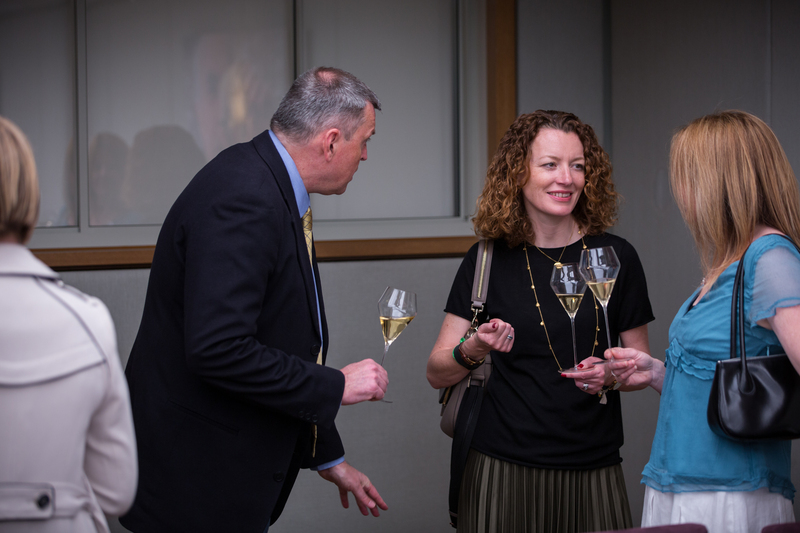 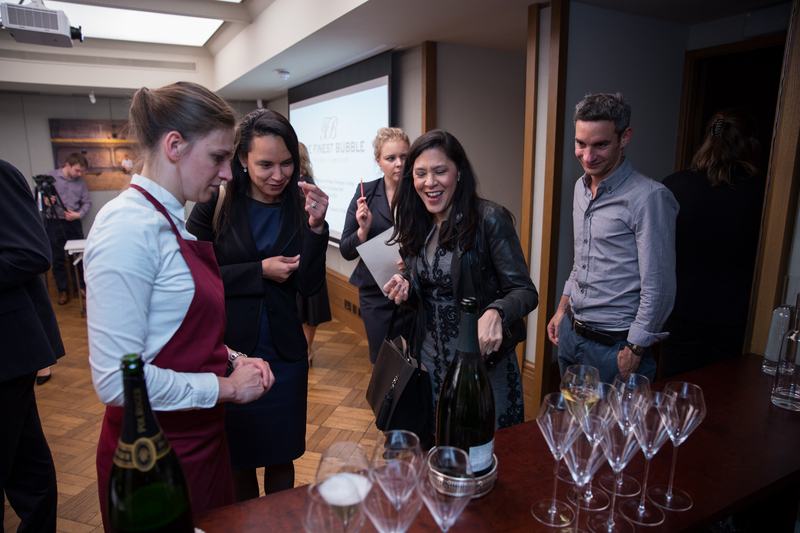 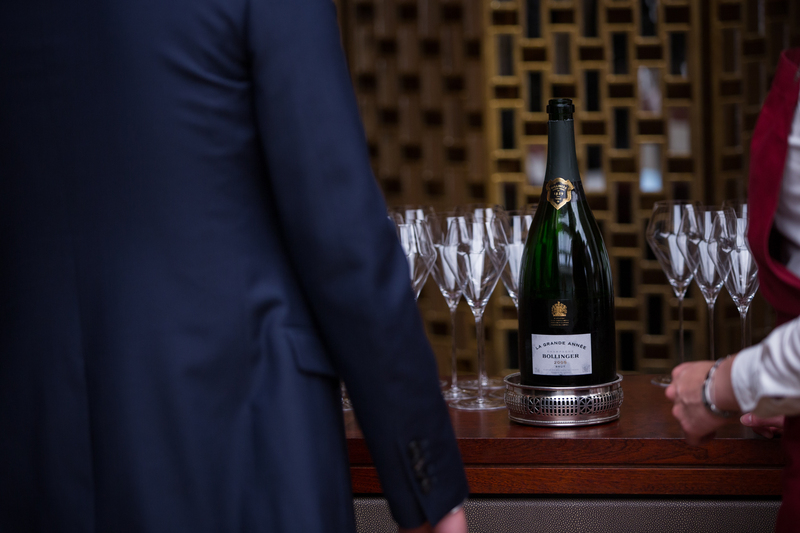 Each of the brands had representatives from the UK on hand to answer any questions pertaining to their Champagne. 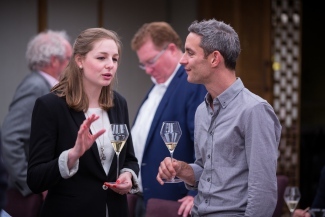 However, I have to say Essi was so knowledgeable it was very hard to find any questions to ask, as her understanding of each Champagne house was unbelievably in depth. 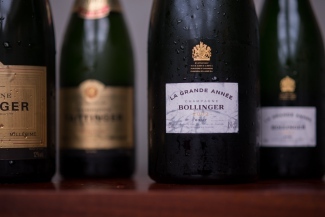 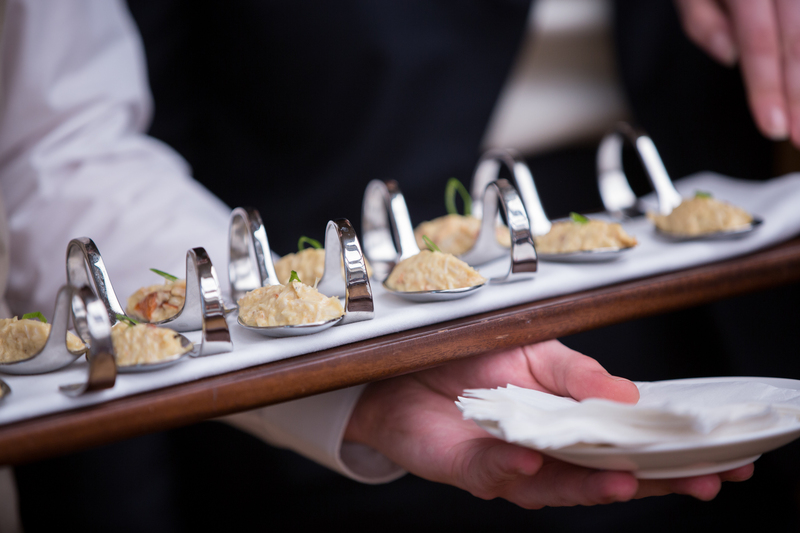 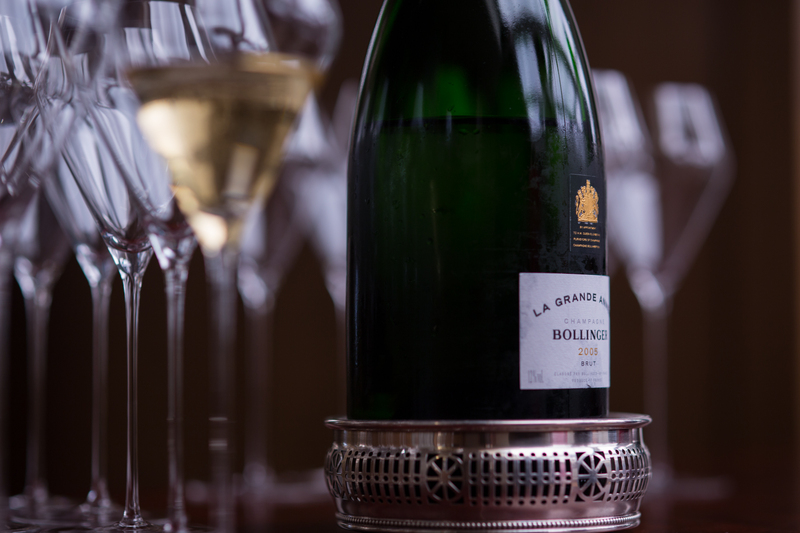 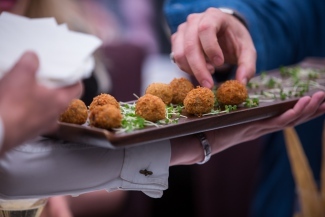 Guests arrived and were greeted with a glass of either Bollinger La Grande Année 2005 or Pol Roger 2006 from Magnum, kindly donated by the houses and a few well chosen canapés to help line the stomach; well just a little. 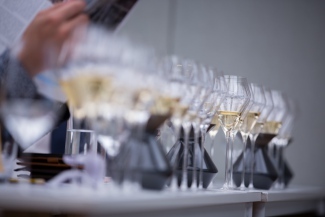 Everyone was seated and in front of each person were 13 empty glasses and a spittoon (I’m not sure many people used the spittoons as the Champagne was too good to spit out!). All we needed now were the Champagnes. Nick Baker introduced us to Essi and himself and explained that all of the Champagne was to be tasted blind, so that no-one could have any preconceptions as to what they might or might not like in terms of the houses. 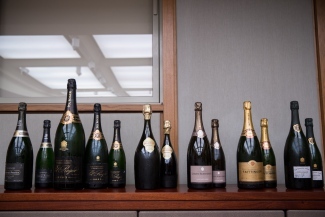 It also meant that we could truly judge whether we preferred magnum or bottle and in one case whether we preferred, magnum bottle or jeroboam. 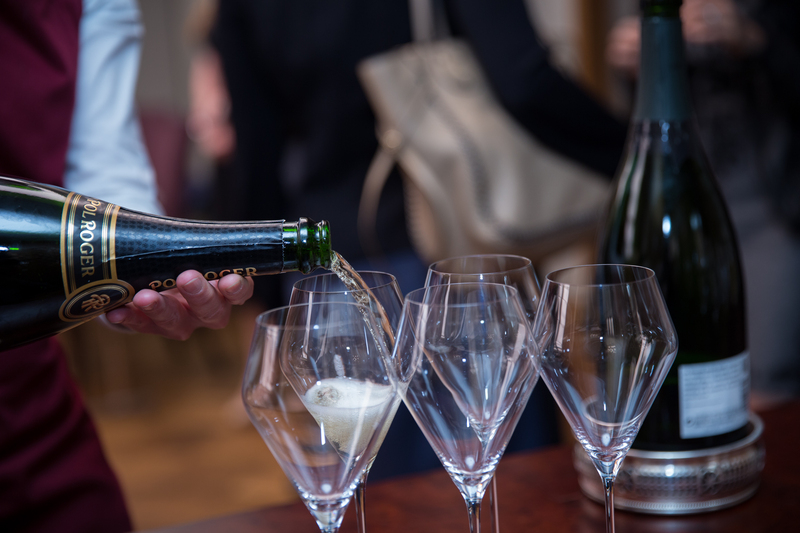 This gave 67 Pall Mall a huge job, opening and pouring the Champagne quickly, no pre-pouring as you can with still wine as the bubbles would dissipate and the Champagne would warm up. Nick explained how the on-line voting worked and what we needed to do and we eagerly awaited the first two Champagnes; after a few of the less technical amongst us had a little help to log on and register to give our votes. Now it transpired that getting hold of 2002 vintage, described as the best vintage in about 100 years, is not easy, in fact it was near on impossible for some of the smaller houses. So the tasting included a Champagne from 2008 and another from 2006 with the rest from the stunning 2002. 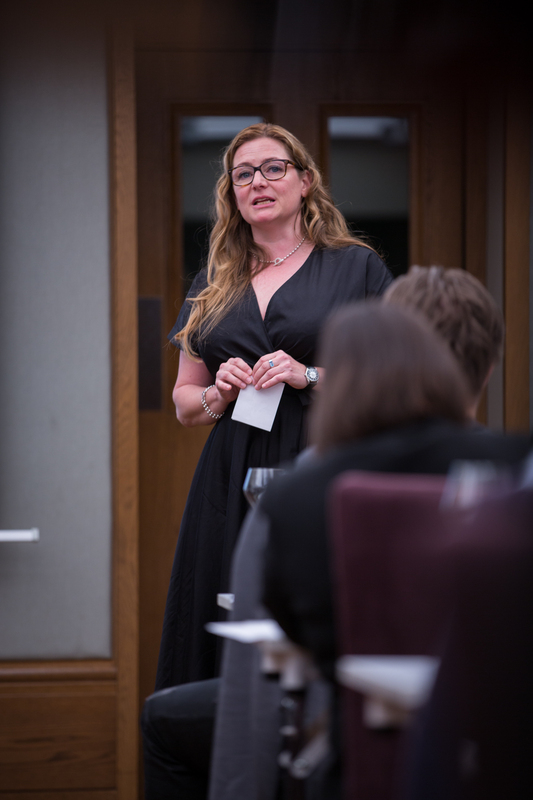 Essi explained what to look for with regards to different vintages and also the typical characteristics between bottle and magnum. 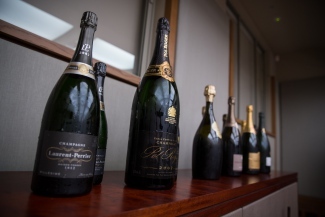 Information on board, we were now let loose to identify the Champagne house, the vintage and the size of vessel. With just two to go, Bollinger and Gosset a 50/50 chance of getting the producer nailed and one of the Champagne houses I know quite well, so fingers crossed I should manage this one. 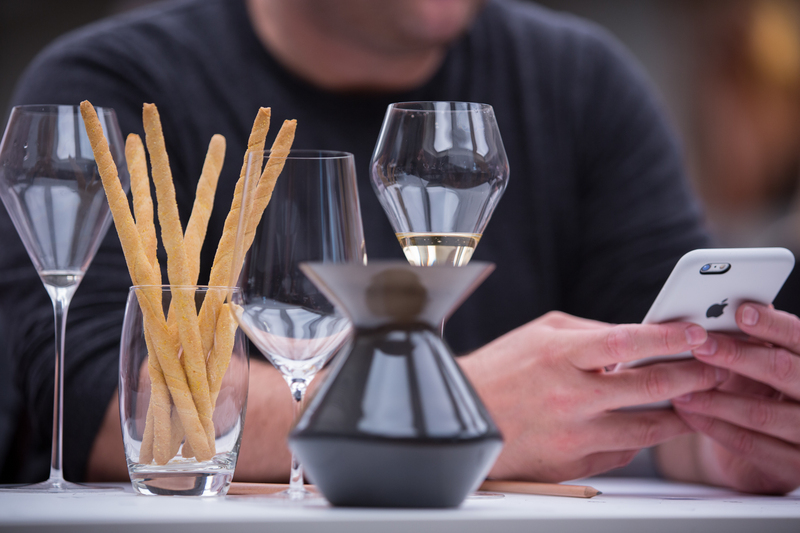 The glasses arrived and on the nose there was a faint hint of mushroom with a smattering of lemon and ripe fruits. 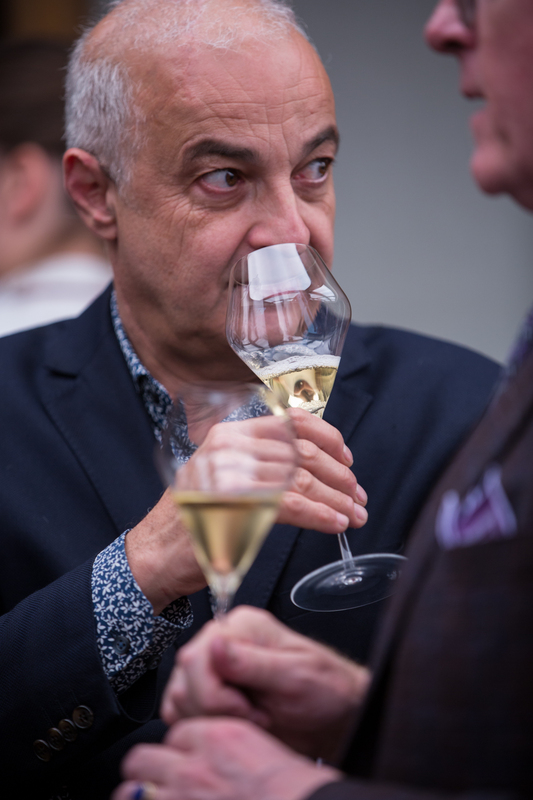 On the palate the fresh acidity came through and enhanced those lemon and fruit flavours, I guessed this as Gosset as it hadn’t got the familiar nose or flavours of Bollinger. 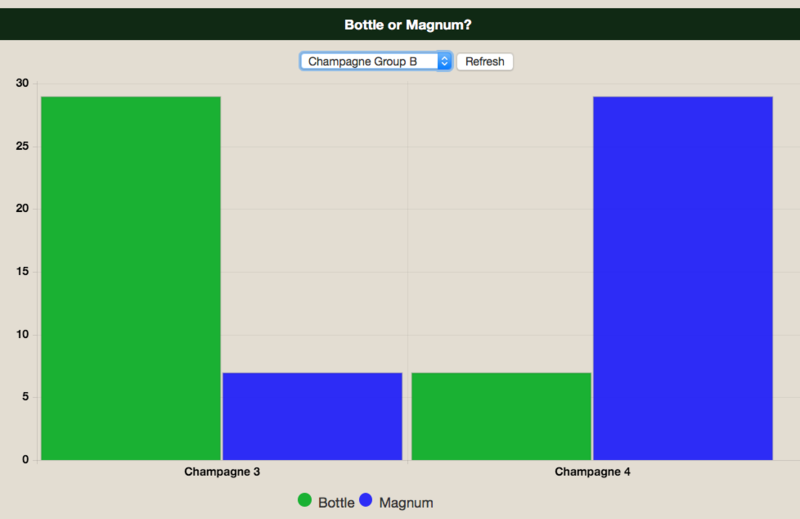 Now to figure out which was the bottle and which the magnum; again here I am going for the Magnum first and the bottle second. 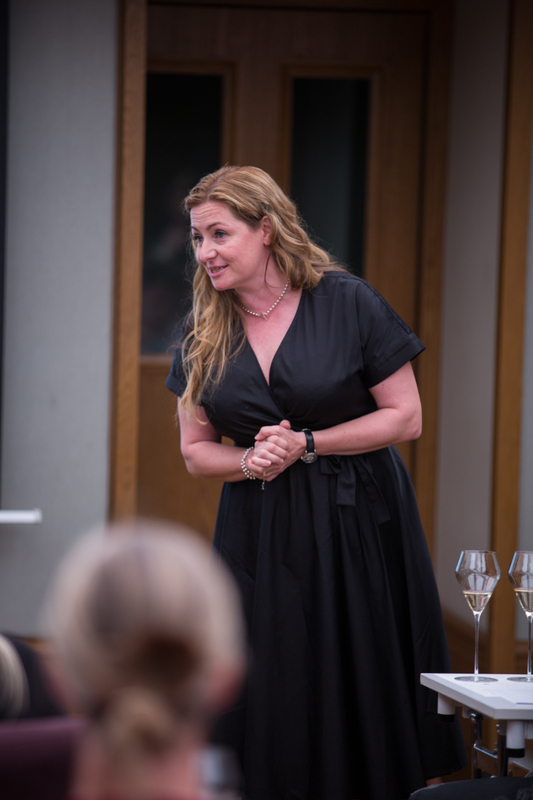 But no hang on a moment…….Essi stands up and announces that it is indeed Gosset Celebris 2002, however she then states that the bottle is first and then the magnum. 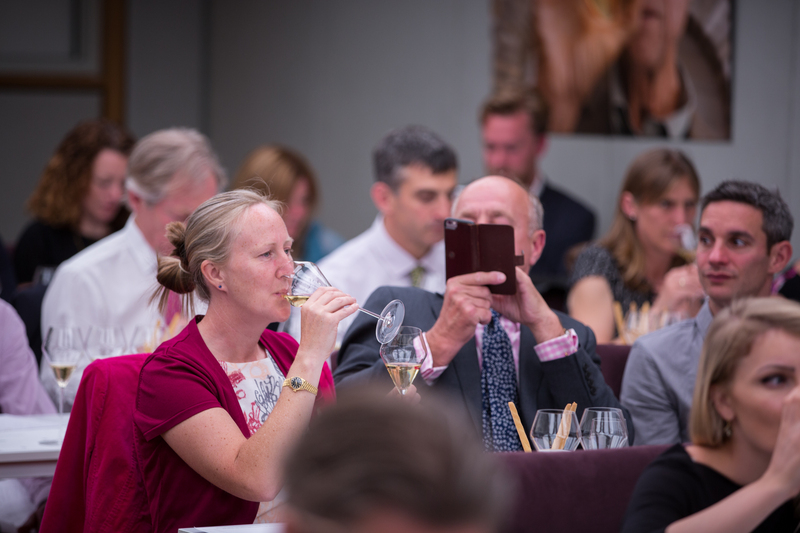 A gasp around the room and a very confused, shocked look on many faces including that of Essi; she questioned the pourers and Nick quickly disappeared behind the scenes to check that they had given out the wines correctly. 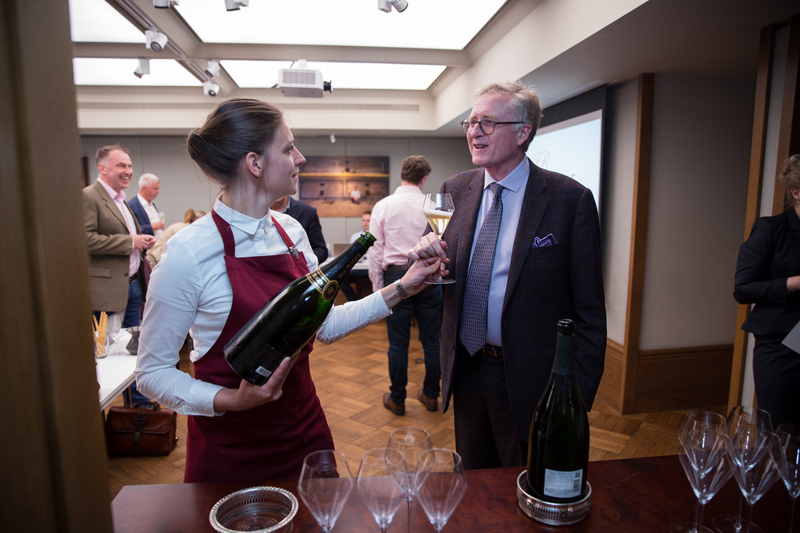 Lots of mumbling in the audience with those that had guessed bottle first feeling really confident and those like me who had plumped for the magnum convinced that it had to be wrong! Nick reappeared and announced that in fact we were right and the on this occasion the glasses had been swapped! 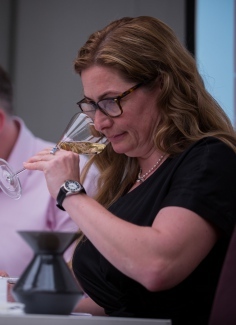 Phew, I really thought that my palate had failed me to the extreme as this one really did seem to be obvious with the bottle being so much more in your face than the magnum. 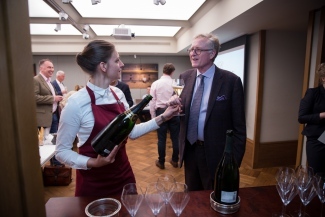 So did we get to the bottom of whether the wine trade are right and magnum is indeed best, well I suppose we did albeit a little skewed by the Jeroboam. 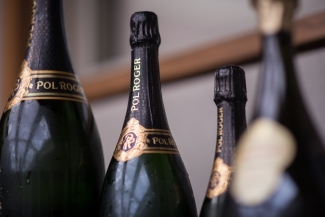 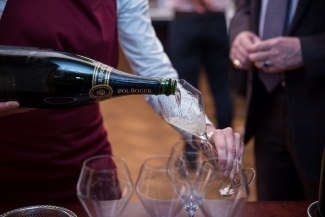 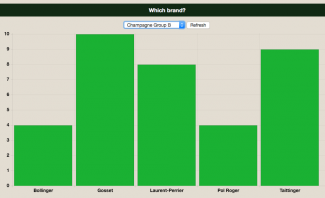 The Jeroboam from Pol Roger got the highest points of the night with (17.7) and overall Magnums (17.4) got higher votes in total than Bottles (17.3). The top wine of the night was Pol Roger 2002 in magnum 18.1, followed by Bollinger La Grande Année 2002 and Pol Roger 2002 in Jeroboam at 17.7. 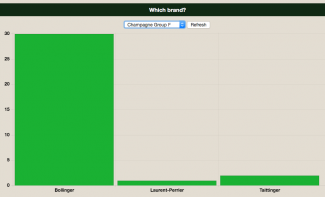 Oddly the two wines that were served first, Louis Roederer came out as the least favourite at 17.1 and 16.8. 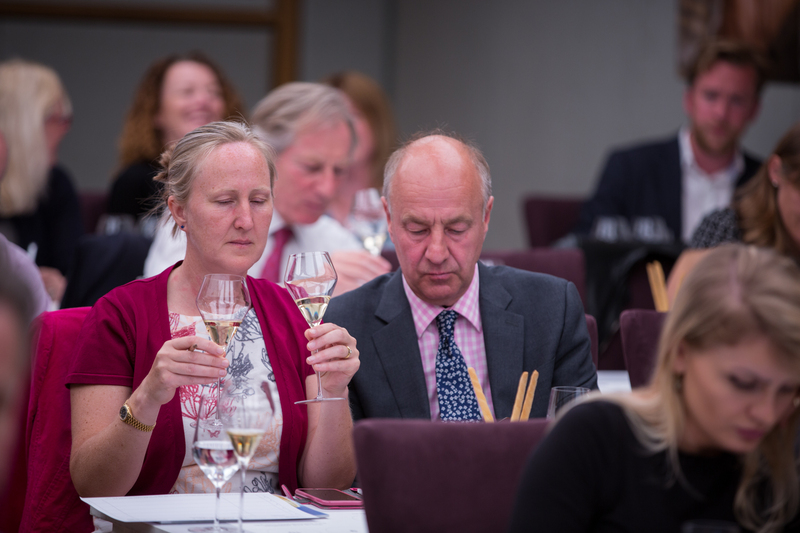 Our theory here is that perhaps the more the tasters have to drink the more generous they become and that the first wine often suffers. However it is also true that this is a young wine in comparison to the very developed 2002 vintage wines that followed. 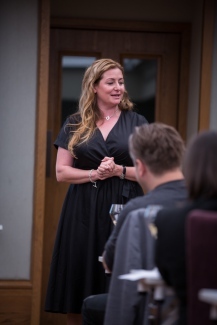 The Finest Bubble would like to thank Essi for her wonderful hosting and amazing facts. 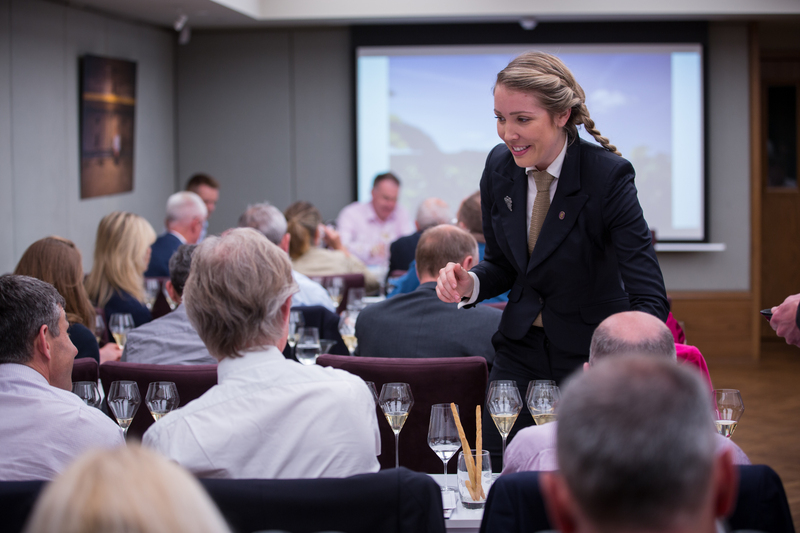 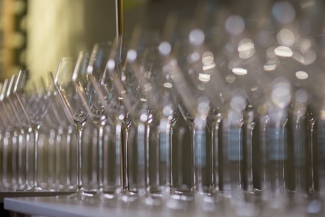 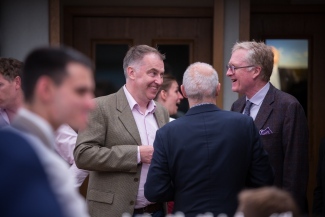 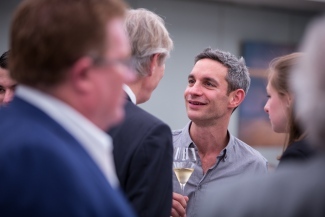 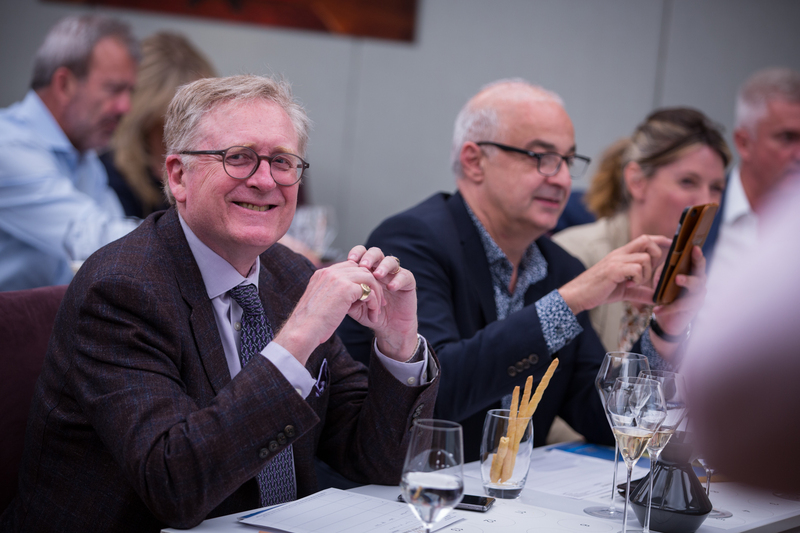 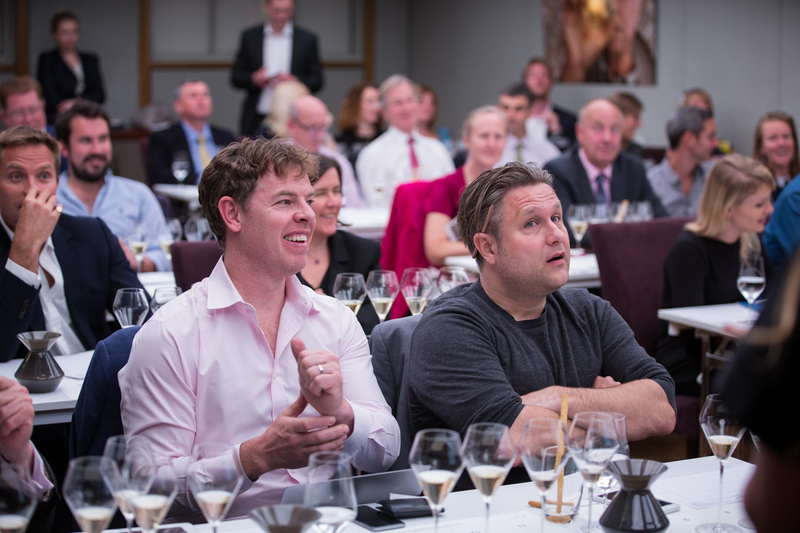 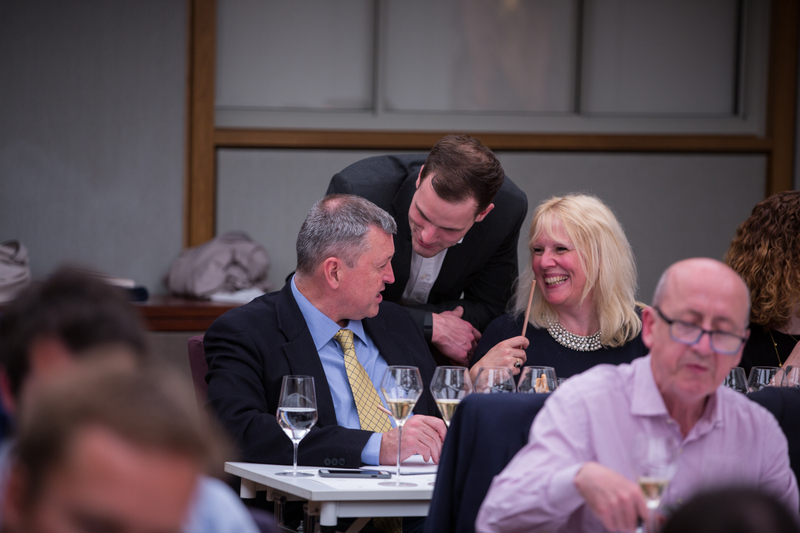 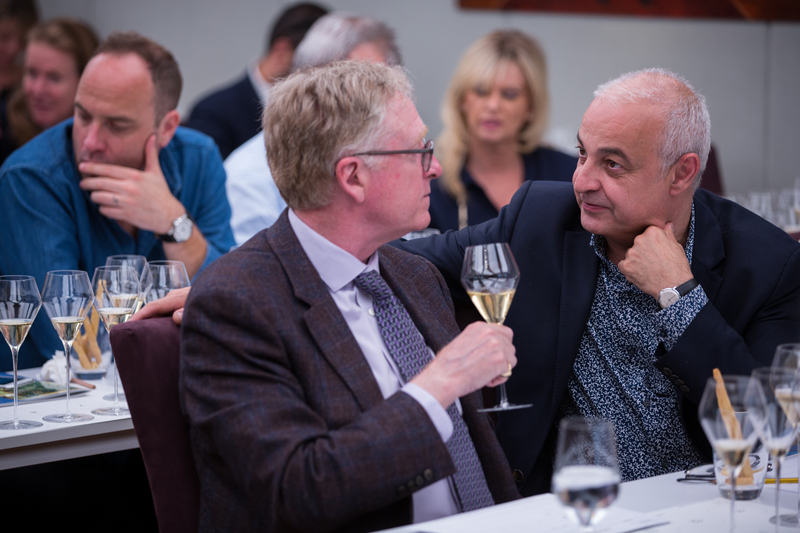 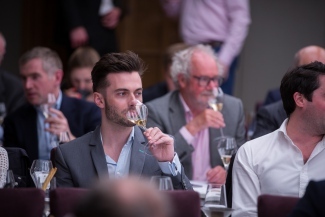 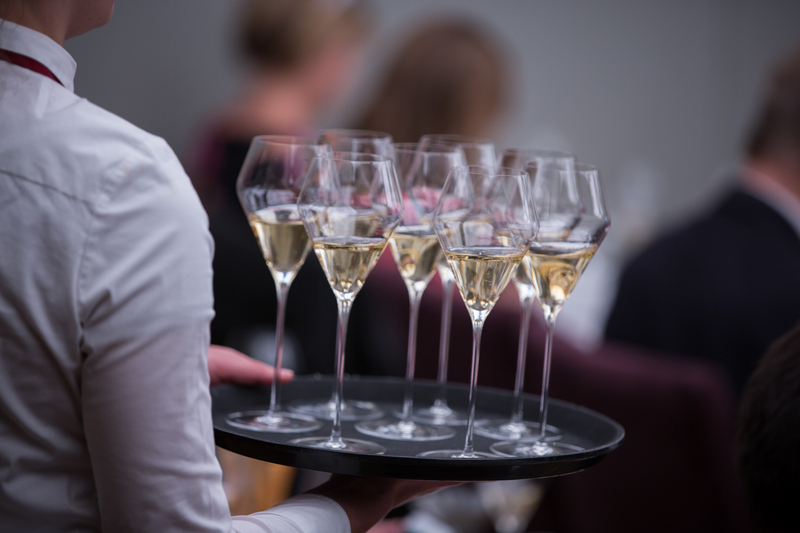 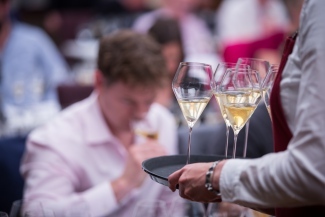 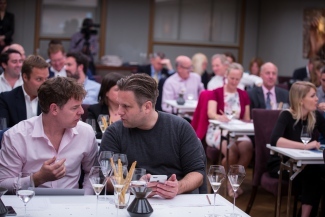 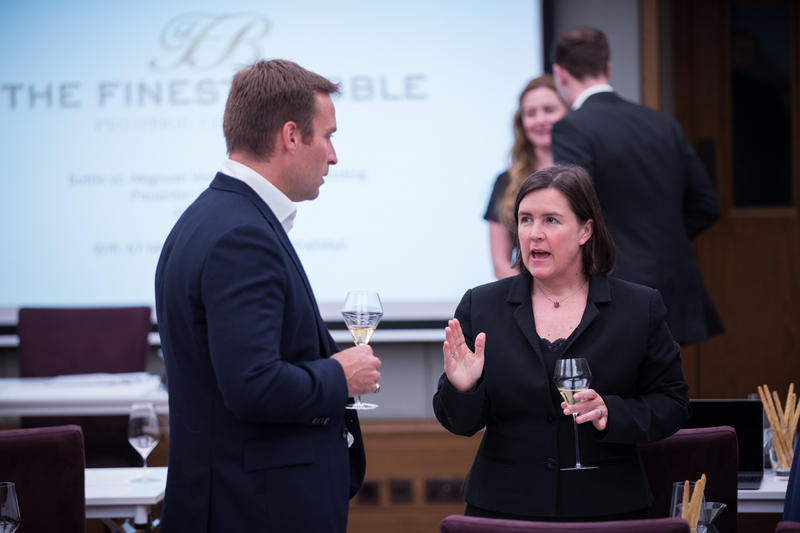 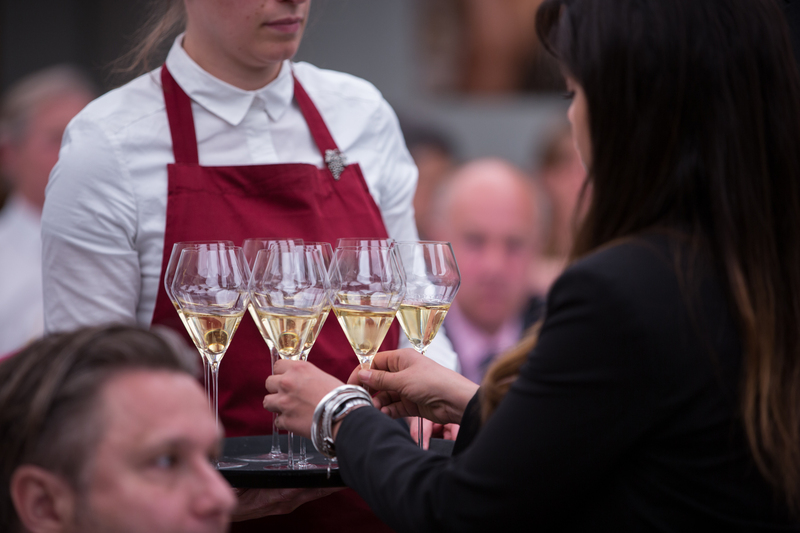 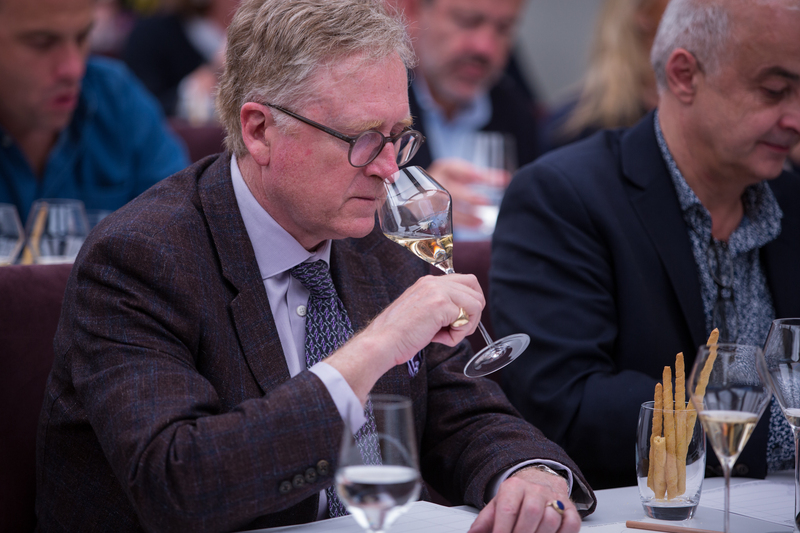 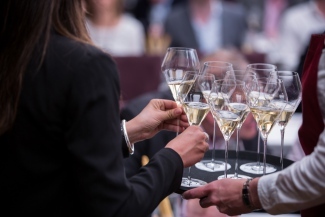 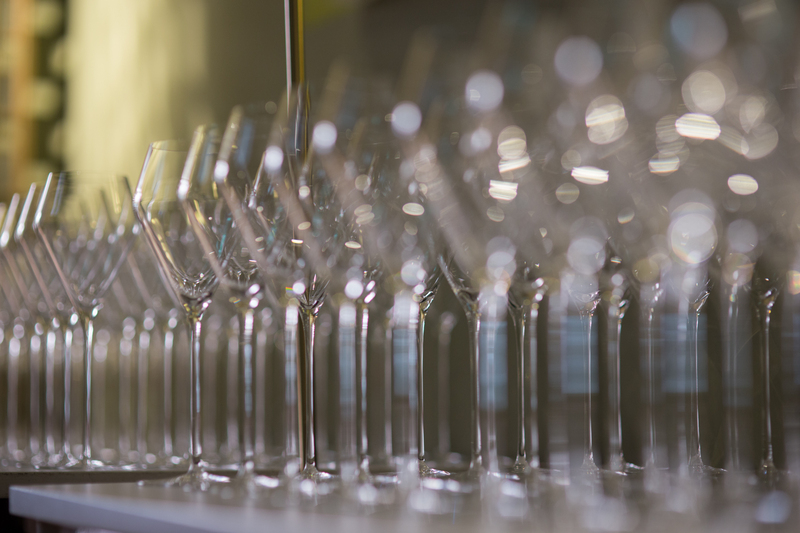 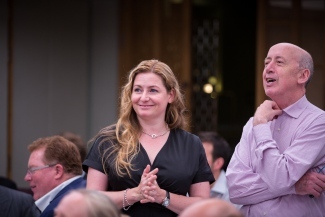 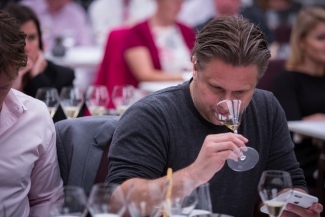 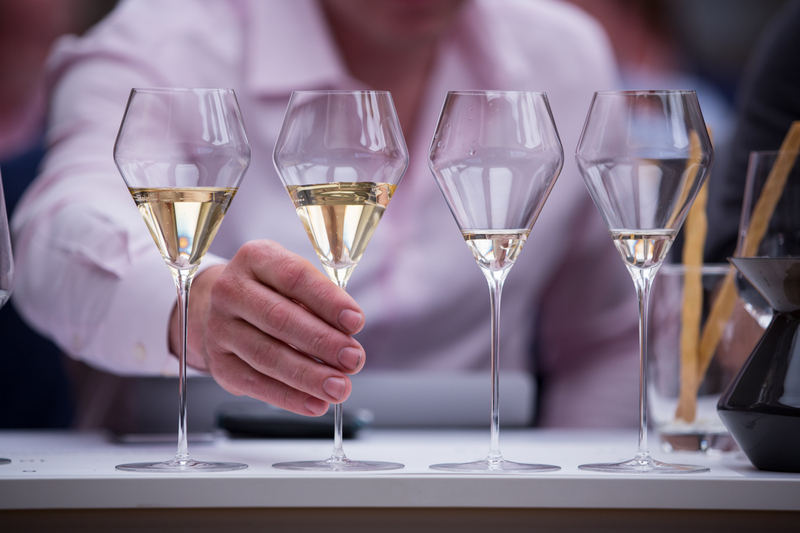 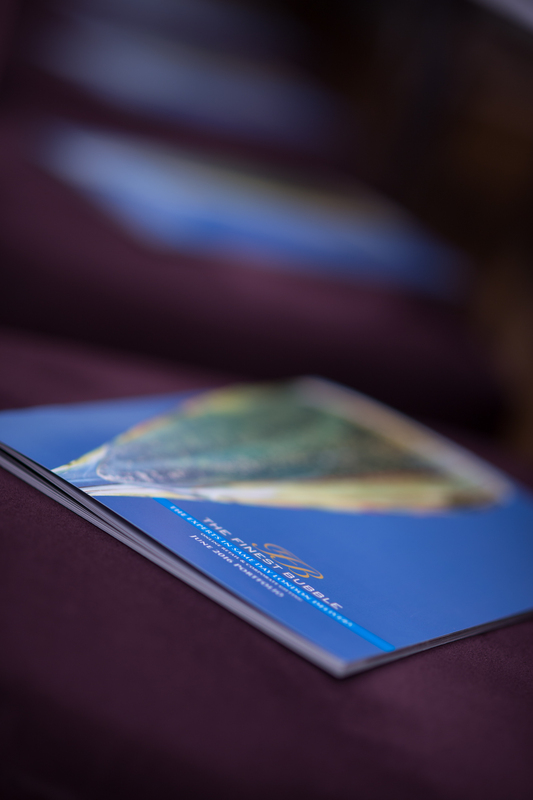 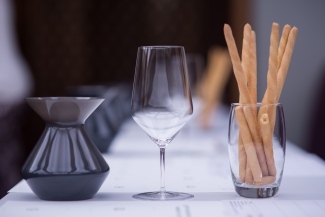 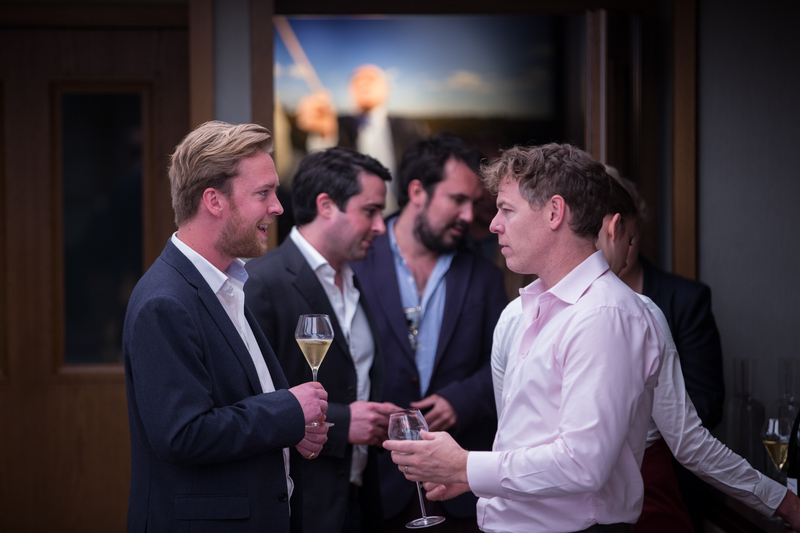 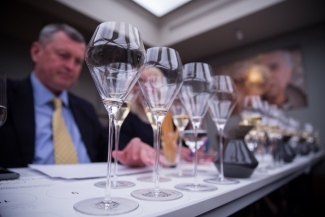 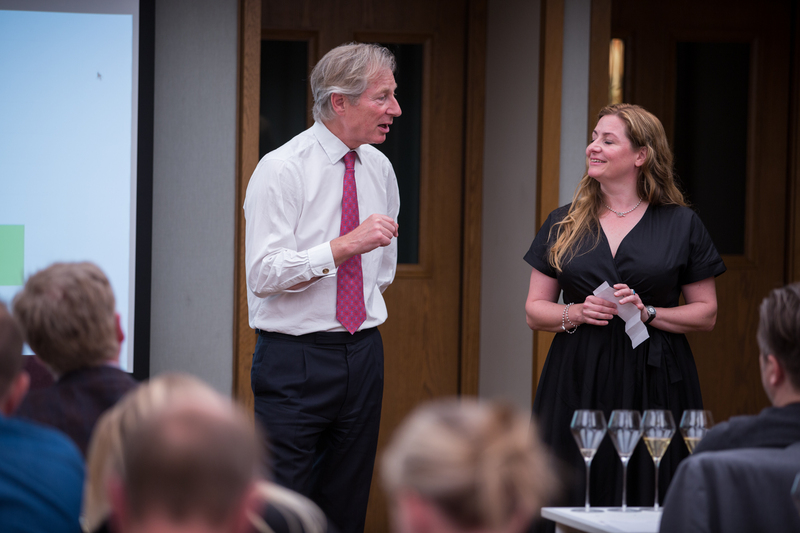 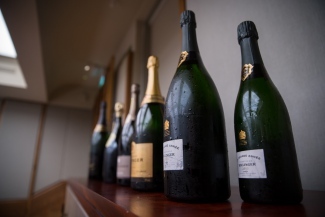 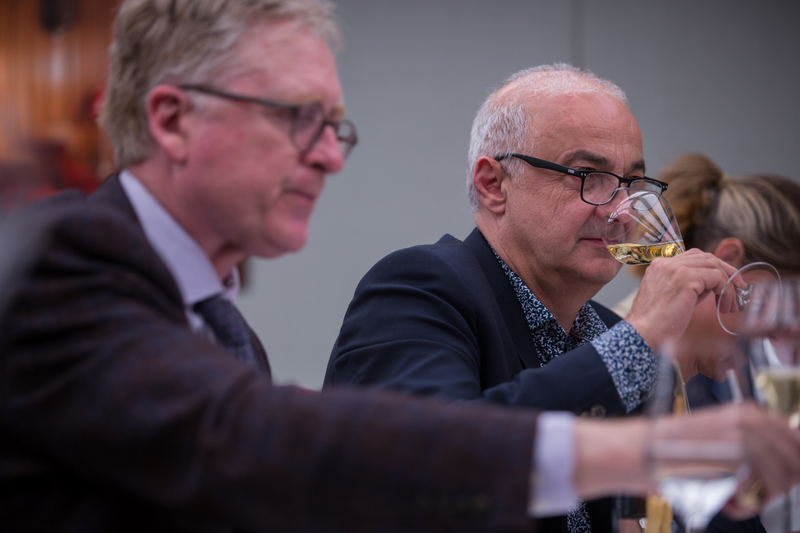 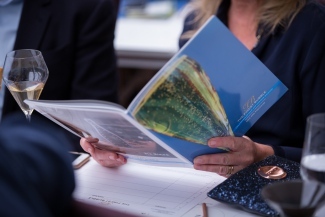 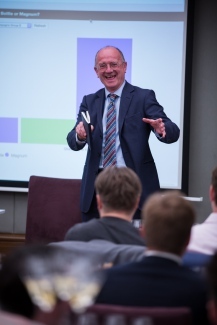 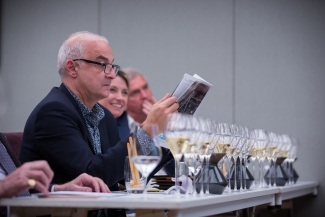 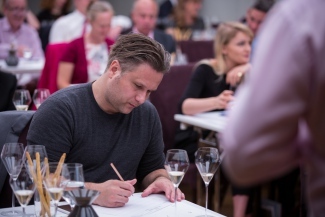 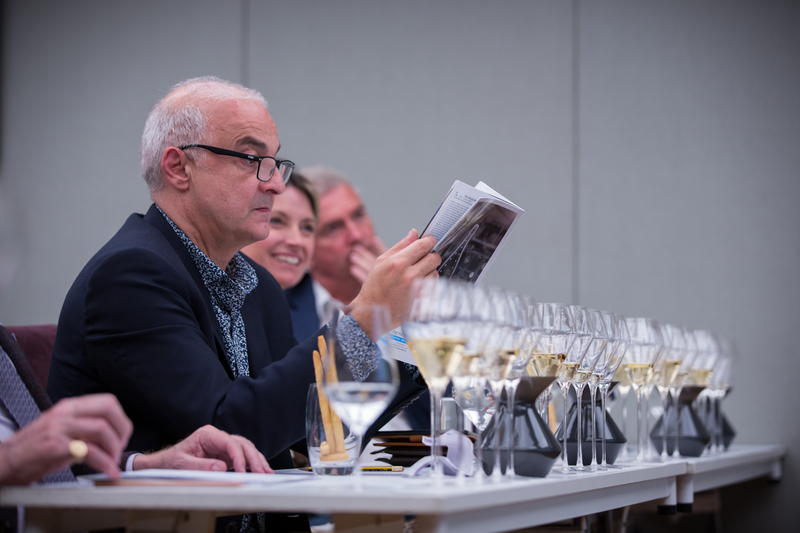 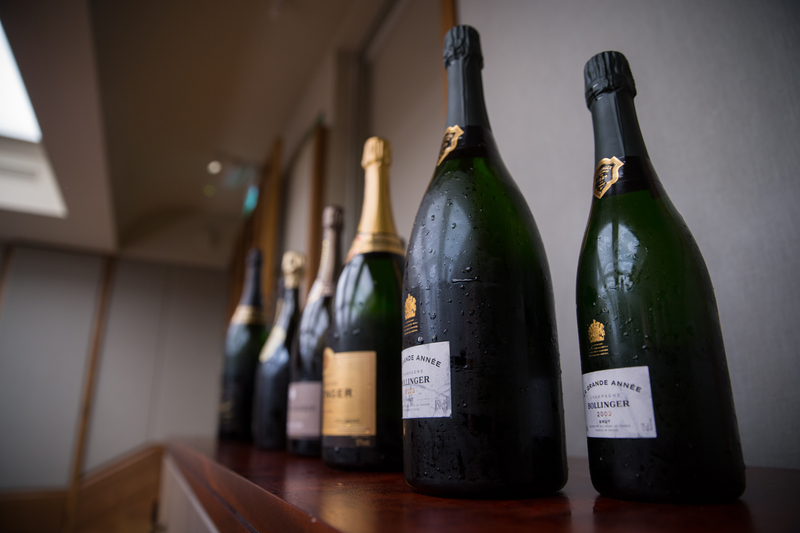 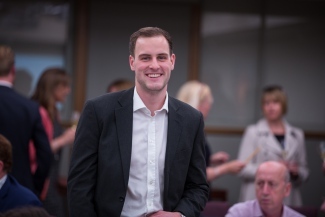 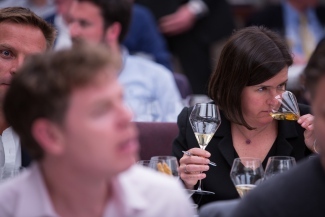 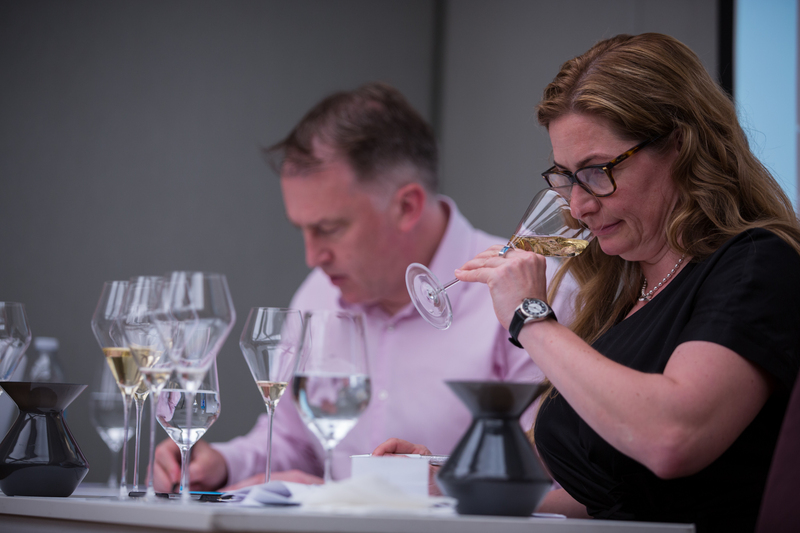 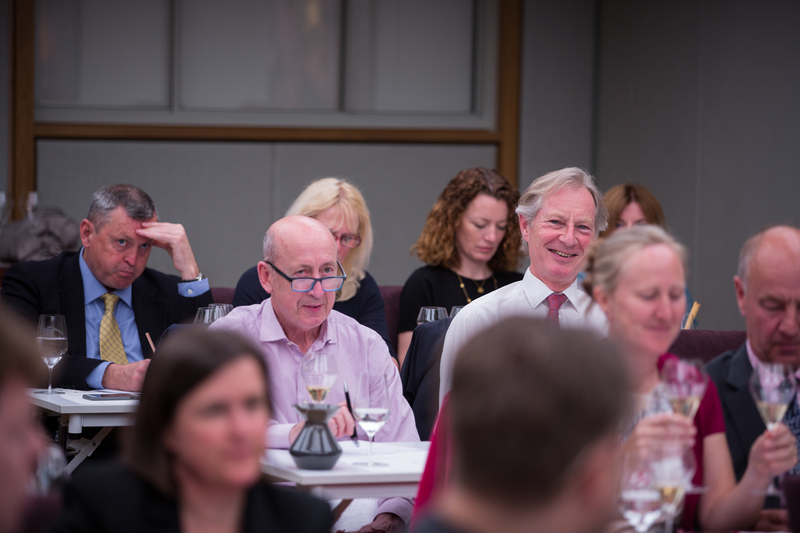 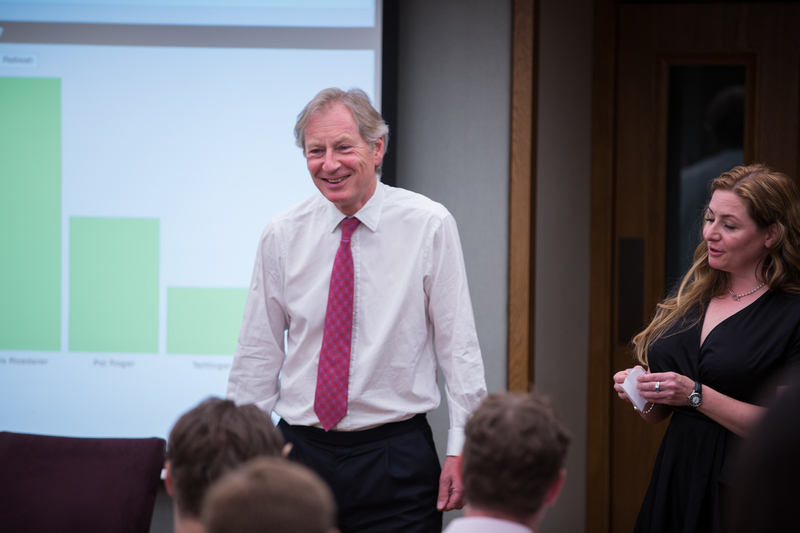 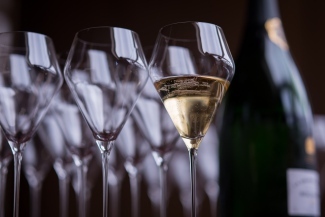 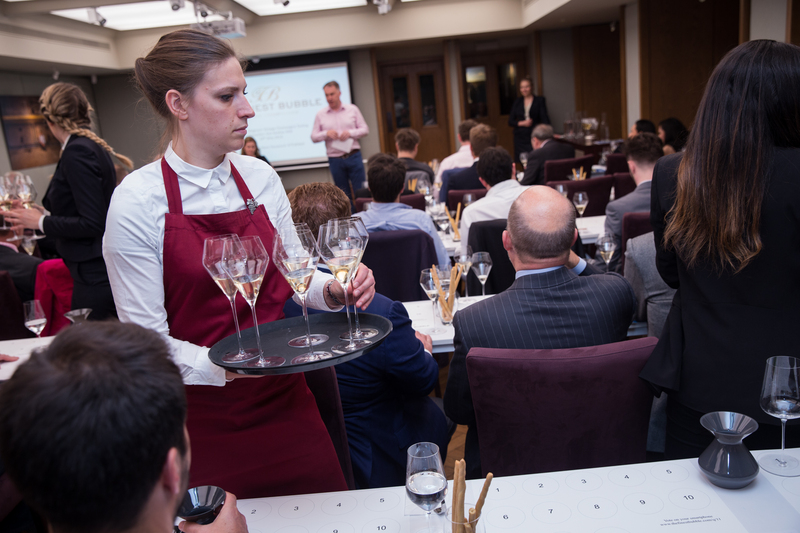 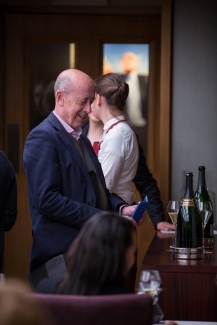 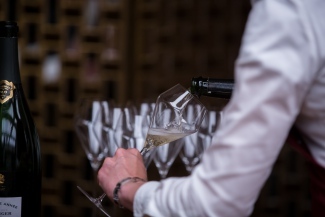 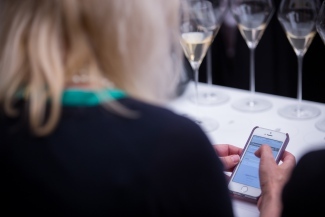 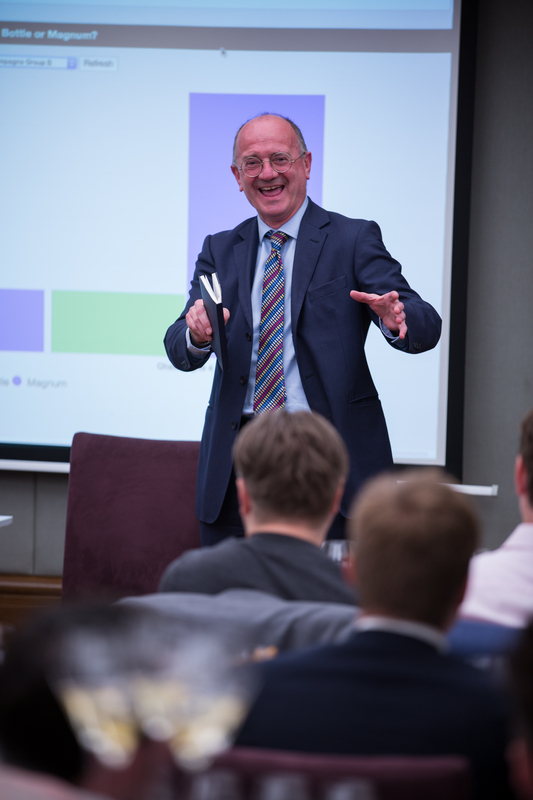 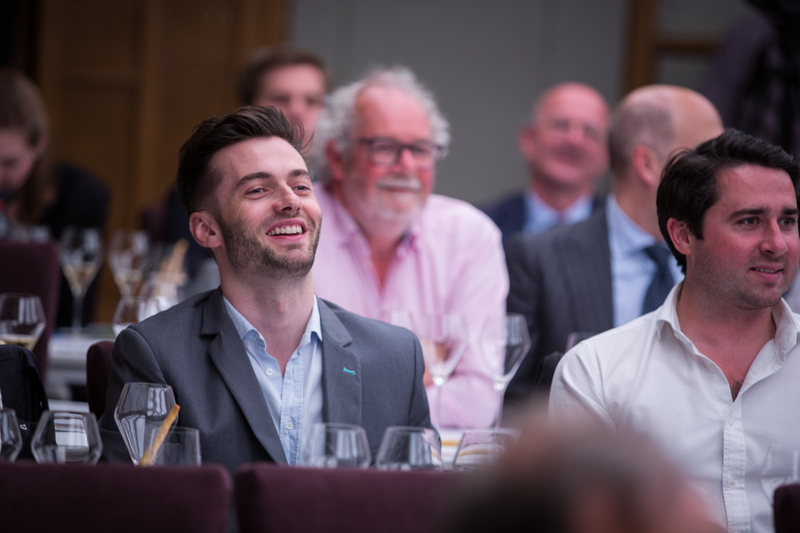 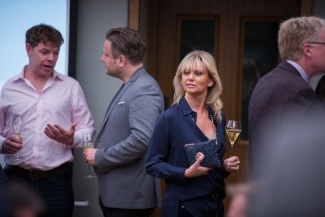 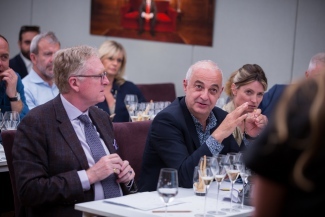 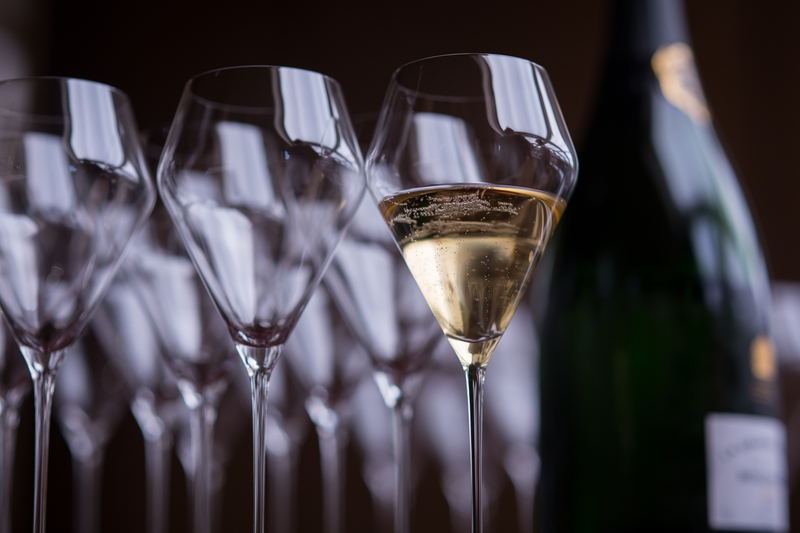 We would also like to thank Mark Bingley MW from Louis Roederer, David Hesketh MW from Laurent-Perrier, Anthony Field-Johnson from Bollinger, George Prideaux from Pol Roger, Kevin McKee from Taittinger, Sophie Cruise from Gosset representing the Houses for their support and sound bites. 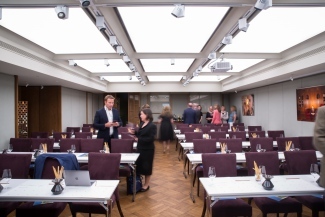 Thanks again to 67 Pall Mall and their staff for all their hard work and a BIG THANK YOU to all the guests who attended and made the event so special.